After the success of their 2018 HighTide: Edinburgh programme, HighTide have now partnered with Assembly to present Disruption, their programme of contemporary new writing exclusively at Assembly Roxy. The six pieces chosen demonstrate HighTide and Assembly Festival’s shared vision for new writing as a space of political, contemporary and provocative work, created by new, diverse artists. HighTide is renowned for the discovery of new playwrights, including Ella Hickson, Nick Payne and Vinay Patel, and the Disruption season sees HighTide writers premiere at the world’s largest arts festival ahead of performances at HighTide Festivals Aldeburgh and Walthamstow. From HighTide’s home county, East Anglian writer Kenny Emson’s Rust is the centrepiece of HighTide’s programme, following performances at London’s Bush Theatre who co-produce the production. 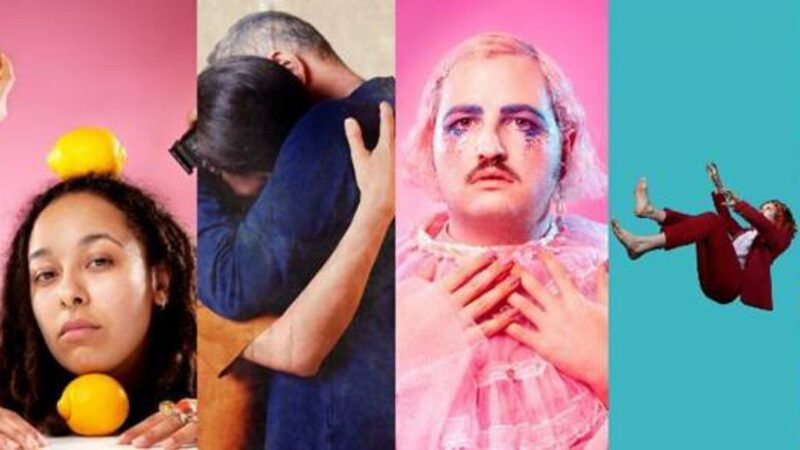 Also headlining will be Collapsible by Irish writer Margaret Perry, Pops which sees Charlotte Josephine return to Edinburgh with her first piece solely as a writer and a double bill of shows presented with The Queer House from writers Teddy Lamb and Mia Johnson. Finally, demonstrating Assembly’s commitment to supporting Scottish new writing, Kevin P. Gilday’s Suffering From Scottishness completes the curated programme.